I was sitting in a cafe with my iPad, and it got a girl interested in me. Now that's what i call a magical device! I continue watching until Steve finally say: "Now I would like to talk about the iPhone" :D Steven says: In 2007 the iPhone re-invents the phone - a revolution, in 2008 we added 3G networking and apps store, in 2009 the iPhone 3GS is twice as fast with video recording and in 2010 we gonna take the biggest leap since the original iPhone - iPhone 4. 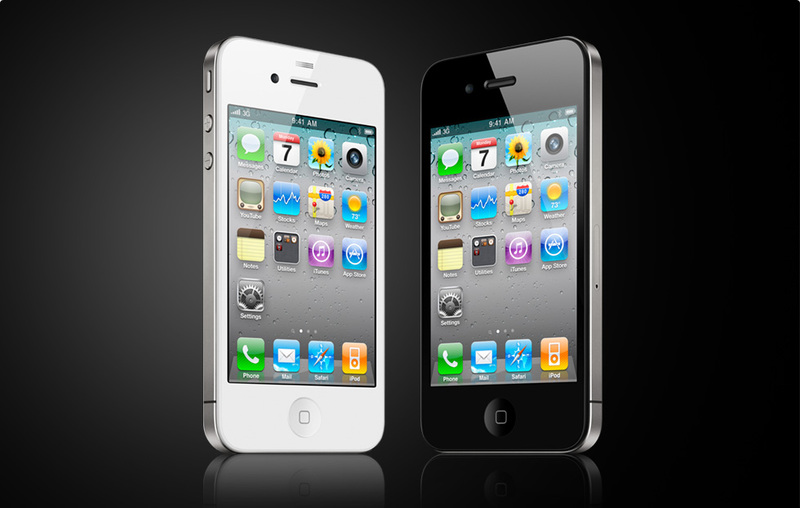 As Steven introducing the iPhone 4 I'm really fall in love to it instantly. With the all new design, retina display technology giving sharpest, most vibrant, highest resolution phone screen ever, longer battery life, New A4 chip that enable GPS, accelerometer, compass and newly gyroscope which giving more sensor to iPhone for detecting rotation about gravity and perfect for gaming. Not to forget 5 MP for camera with LED flash light and the backside illumination sensor make the picture better, and also HD video recording with 720p at 30fps. The movie editing apps is great to edit video on the iPhone 4. Finally the iOS 4, the new operating system for iPhone which enable multitasking, and also addition 100 other new user feature. P/S: I'm not going to buy this phone if you ask me, I'm a poor blogger =.="
lol i still dun und the fuss bout the iphone. it's just like any normal phone to me except with more apps. that iphone4 looks so cool i bet it's going to be damn pricey!